Key Performance Indicators are a set of measures that focus on the factors most critical to an organization’s success. Most companies have too many, rendering the strategy ineffective due to overwhelming complexity. 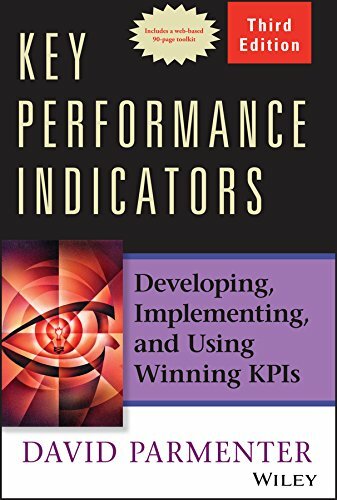 Key Performance Indicators guides readers toward simplification, paring down to the most fundamental issues to better define and measure progress toward goals. Key Performance Indicators provides an in-depth look at how KPIs can be most effectively used to assess and drive organizational performance. The book includes a variety of templates, checklists, and performance measures to help streamline processes, and is fully supported by the author’s website to provide even more in-depth information.